Anchors are those without whom reality shows are nothing but a drama script. What holds a show at one place is its hosts. TV hosts simply add a life to the reality show and hold the audience at their places with an amazing and witty sense of humor and dialog. In a simple word TV hosts in no time becomes the face of the show and are we people know them with their respective shows. He is not just a super star but a great host. 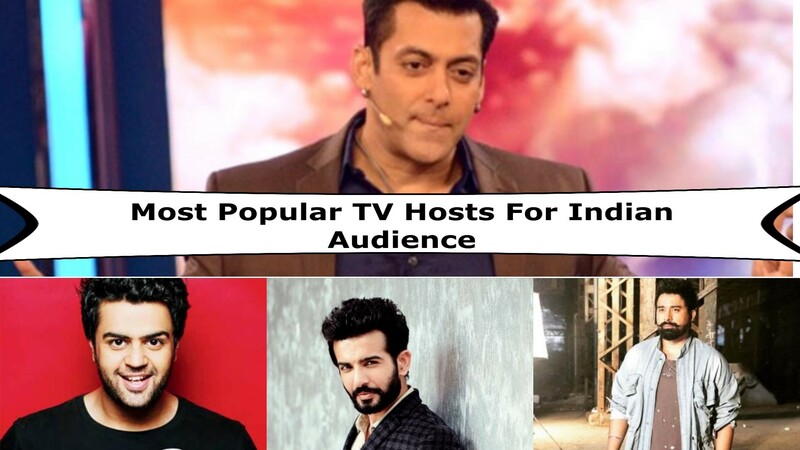 And his presence as host in Bigg Boss tv show and in award shows make them to get hightest trp ever. 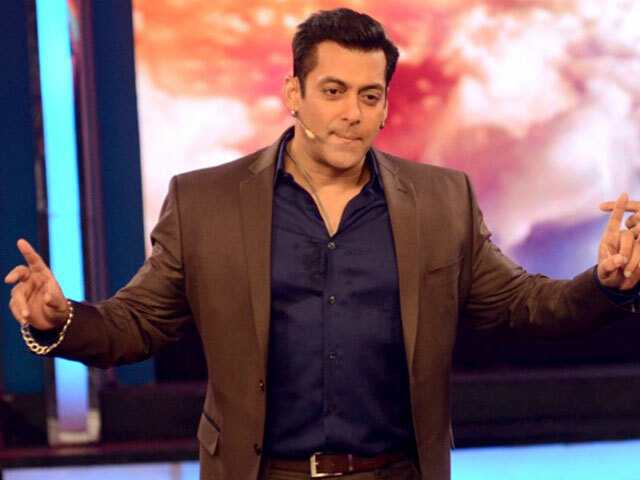 I personally watch Bigg Boss, only for my most favourite Salman Khan. Not just an actor who entertains with his acting but an awesome anchor of Indian reality show. He has been awarded for hosting Dance India Dance Li’l Master broadcasted on Zee TV. Manish started his anchoring career with Saa Ree Gaa Maa Paa Chhote Ustaad and later gained fame as show host. Undoubtedly his singing made us a huge fan of him and his cool looks made many girls go gaga over him. 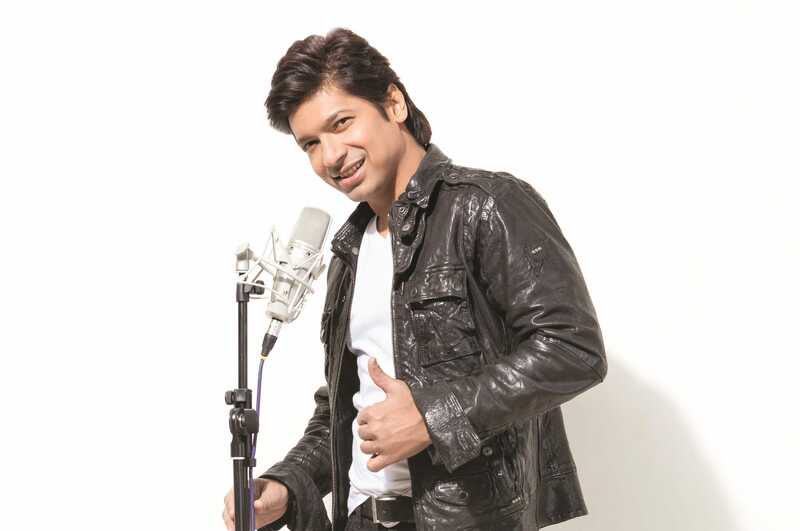 Shaan has hosted many Indian musical reality shows like Sa Re Ga Ma Pa, Star Voice of India, Sa Re Ga Ma Pa Li’l Champs which made people love him as a TV host too. 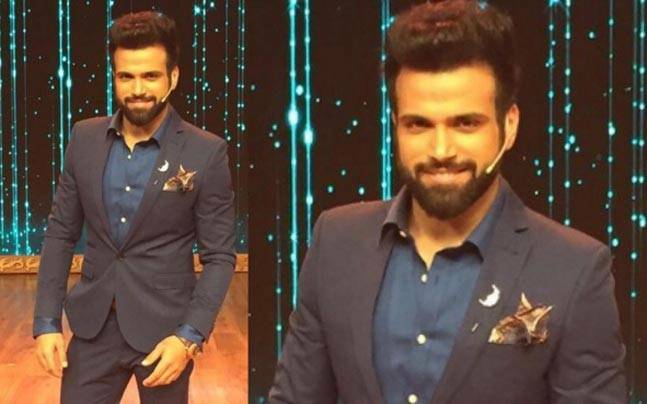 Actor, dancer, and anchor too; Rithvik has tried everything he can. After playing main leads in Indian drama shows, this actor has also got fame as a TV host. He has hosted reality and non-fictional shows like Ye Hai Aashiqui, Nach Baliye, India’s Best Dramebaaz and others. Gifted with chocolaty looks, he made many girls fall in love with him. He has played many characters in daily shows and has hosted many seasons of Dance India Dance for which he received many praises. He has also been awarded for best host and anchors. Famed as the biggest comedian of India! Kapil Sharma made us a fan of his talent, but apart being a comedian, he is a great host too. 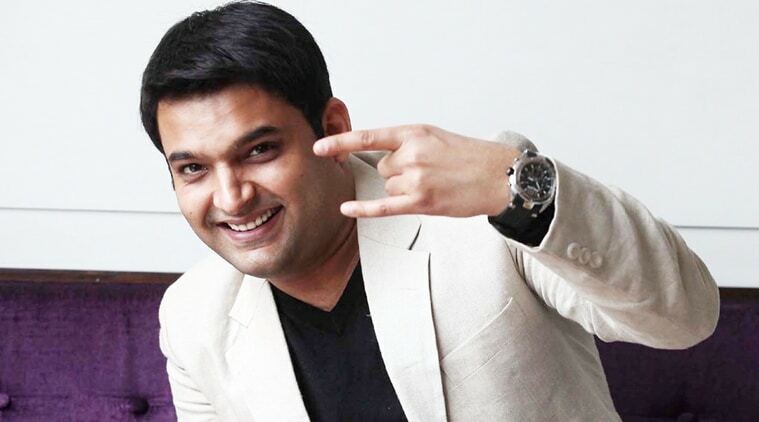 Kapil is one of the most desired host and anchors in India Today. 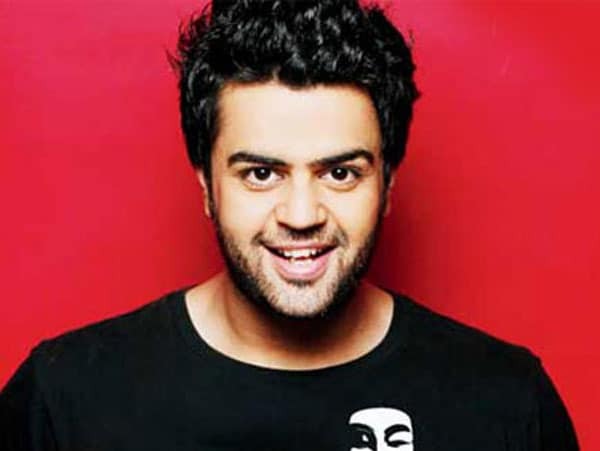 He has hosted 6th season of Jhalak Dikhla Jaa with Manish; the show was a double dose of comedy, definitely. Even at the age of 45, this looks fabulous. Mandira has hosted many TV shows like Indian Idol Junior, Fame Gurukul, Deal Ya No Deal and other. Also, she has hosted Champion Trophies 2004 and 2006, IPL season 2, and ICC World Cup 2003 and 2007. Take his name and his image pops in mind, right? 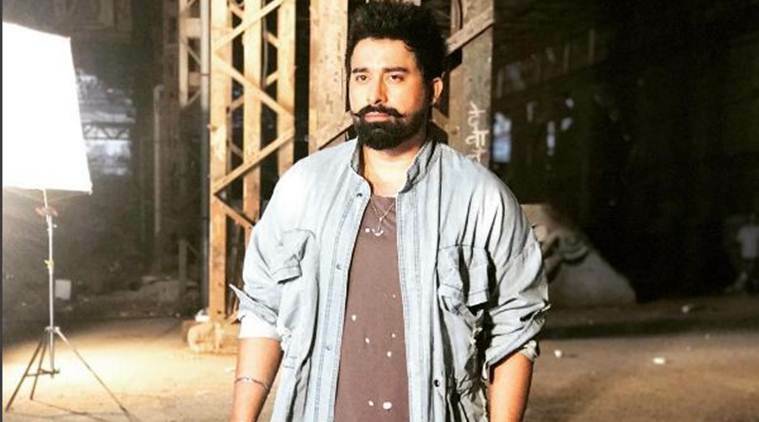 Rannvijay has hosted adventure reality show Roadies and Splitsvilla, and he has been associated with MTV Roadies since 2003 after he participated in it. He has made us a fan of his hosting as well as his dashing looks. Arnab is a famous host of Indian TV and is famed as a face of the program “Frankly Speaking with Arnab.” He was the news anchor with Times Now and ET now. But now, Arnab is the managing director of news channel Republic TV.